The Lancaster County Fire Chiefs Association (LCFCA) secured a grant to produce recruitment and retention materials for all of the Lancaster Count fire companies. One way they are going to reach people is through video and social media. 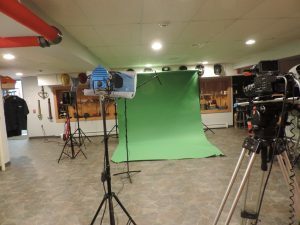 Tonight, our station is hosting the film crew responsible for getting testimonials from members of the fire service and why they joined and what they like about the fire company. 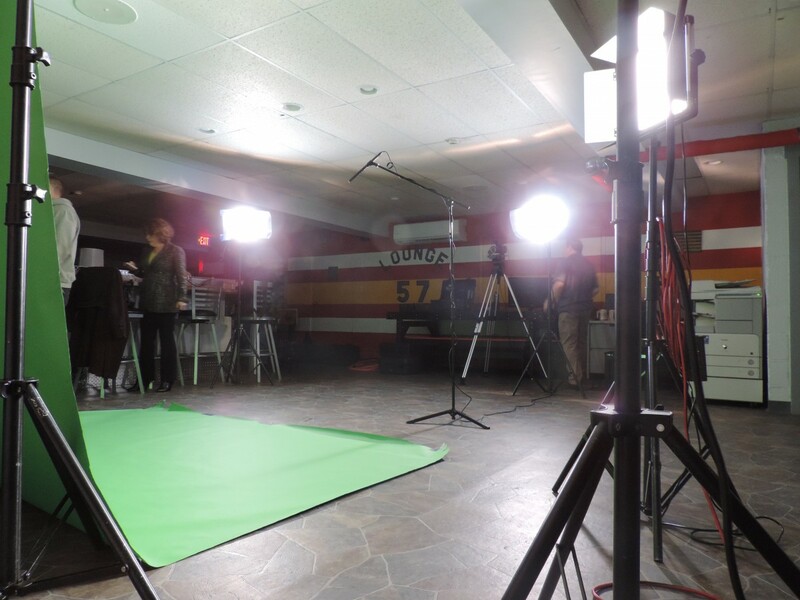 The basement has been set up into the “filming studio”, complete with a green screen. 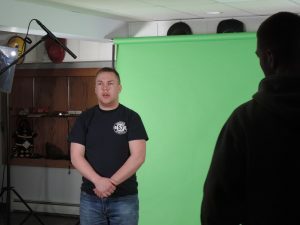 Our members and firefighters from other companies will be giving their stories for filming. We are glad that we could help with this project, and we hope that it will help not only Quarryville, but all the other fire companies in the county recruit quality people.